If you’re a gun enthusiast, you probably know that Worcester, Mass.-based Kahr Firearms specializes in semi-auto pistols. Until mid-2017, its handgun offerings included a Premium and a Value Series. 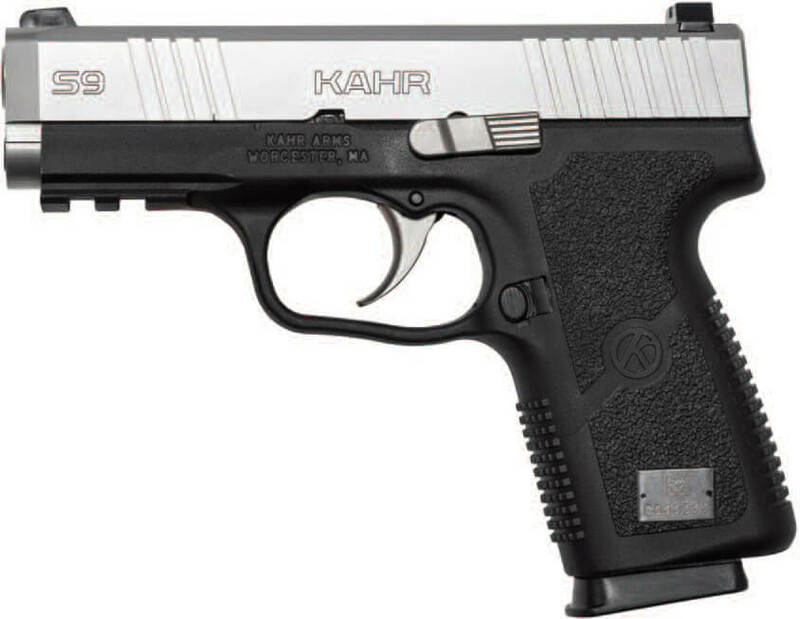 Last year, Kahr introduced a new S Series. Let’s take a look at how the S Series differs from Kahr’s prior lines. The S Series takes many of the top features of the Premium line and incorporates them into the new S Series — but with a price increase of less than $40 over the Value Series. One important change to the S Series is a change that customers suggested and Kahr implemented: the addition of two white-dot sights on the rear sight (matched up with a white dot on the front sight.) The result is easier and quicker target-sight acquisition.